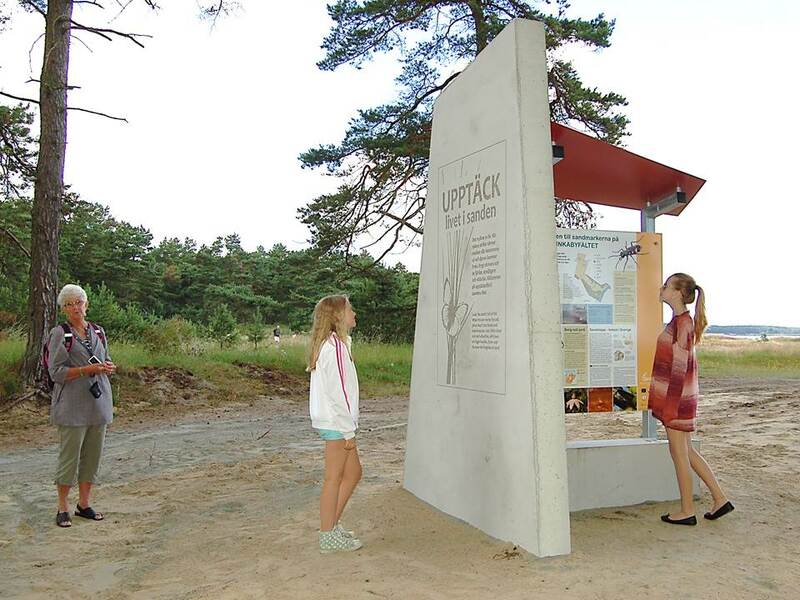 At 12 places in the project sites outdoor museums have been built up to demonstrate the high biodiversity in the sandy habitats, as well as the history and need for management. The placements have been chosen among the most visited spots in the sites. 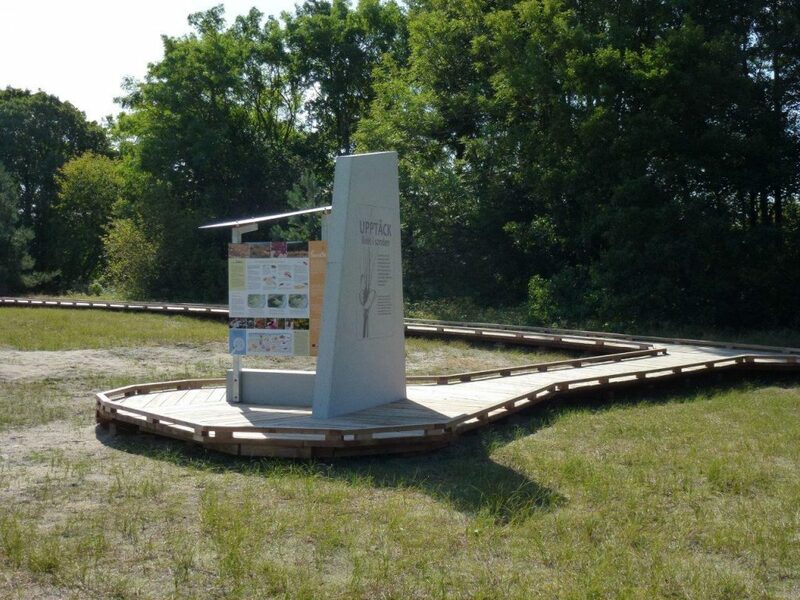 The first outdoor museum was placed at Rinkaby military training area in the County of Skåne in 2014. At Friseboda in the County of Skåne a wooden path has been constracted around the museum to let the disabled reach the information.